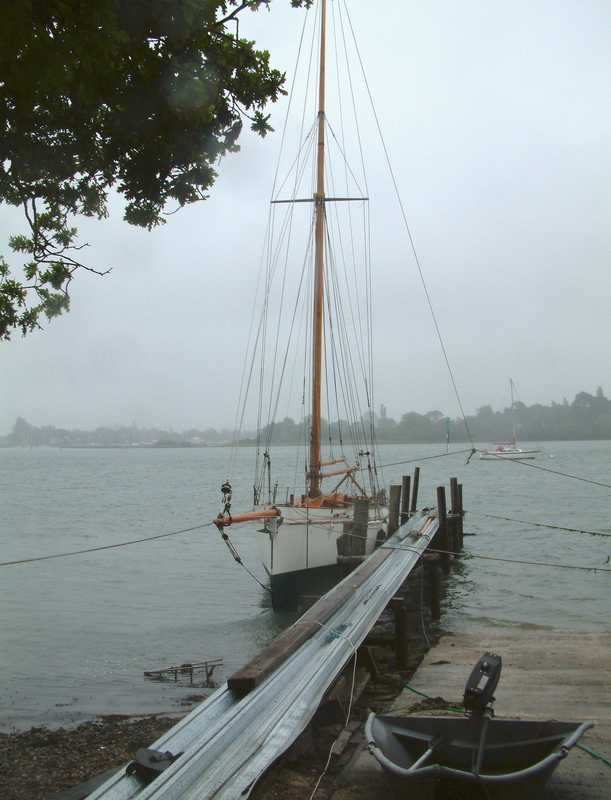 THALIA is a yacht built by G F Wanhill at Poole in 1889. 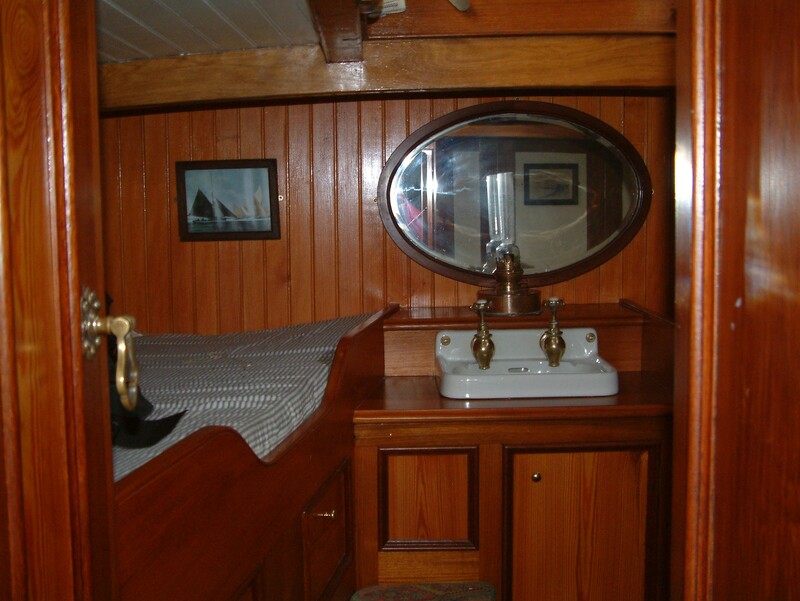 Her hull is carvel, built of oak frames and she has oak and pitch pine planking with bronze fasteners. 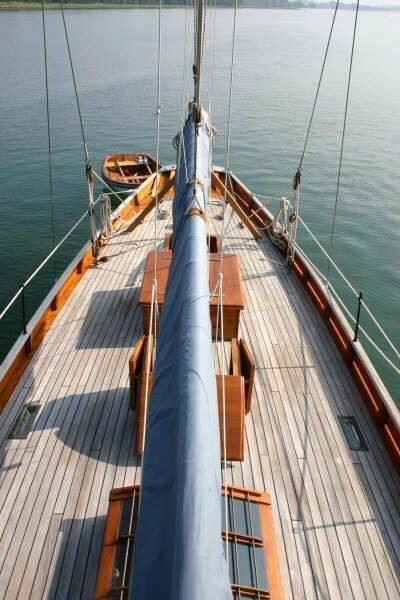 She is cutter rigged with gaff sails. 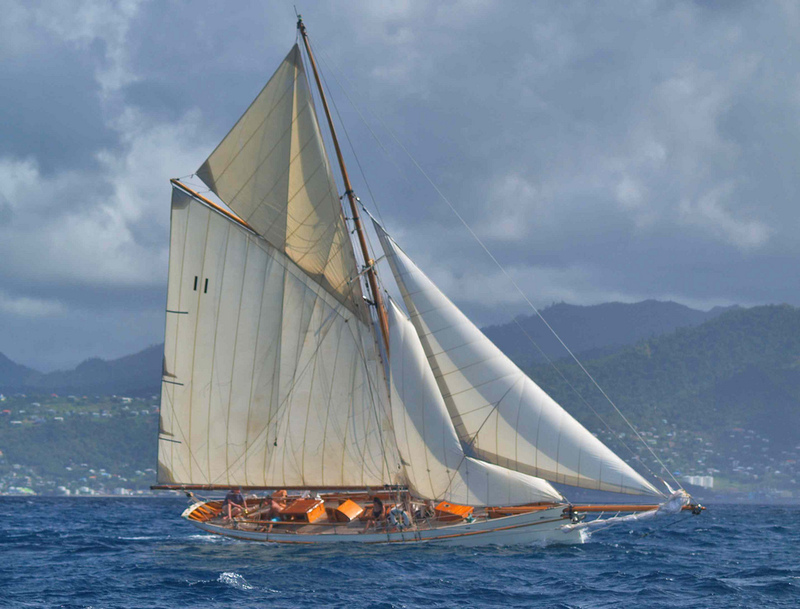 THALIA was based in Ireland between 1891 and 1914, where there are records of her racing in the archives of the Royal Cork Yacht Club from 1891-96. 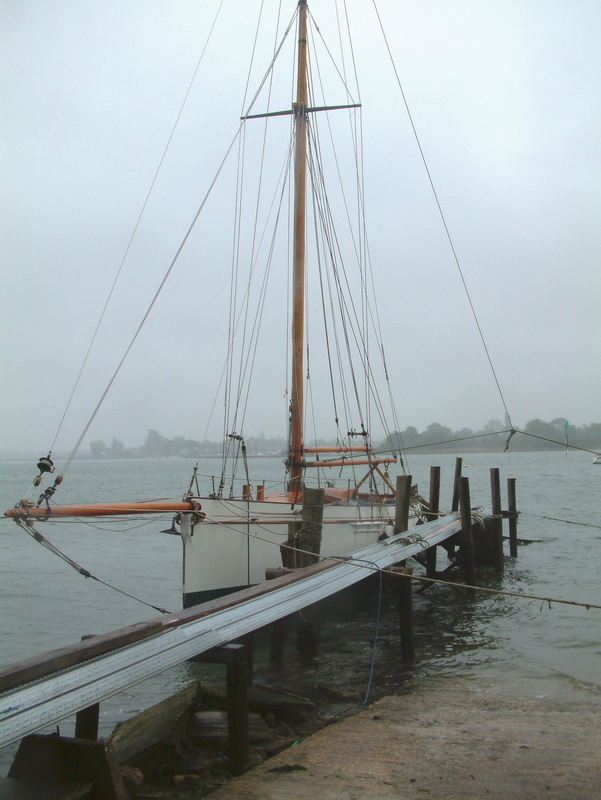 She was then based on the Thames from 1914 -1963. 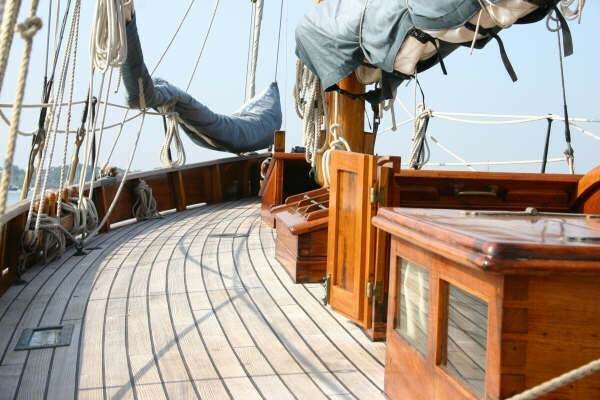 In the 1960s, she sailed to Turkey and the African coast, returning in the 1970s. 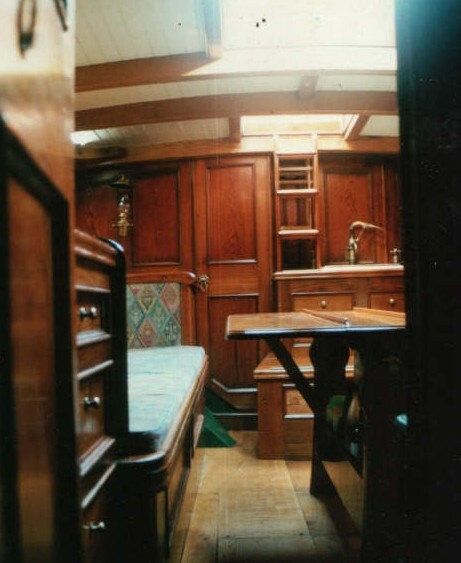 A rebuild was started in the late 1980s, and she was then abandoned with no deck. 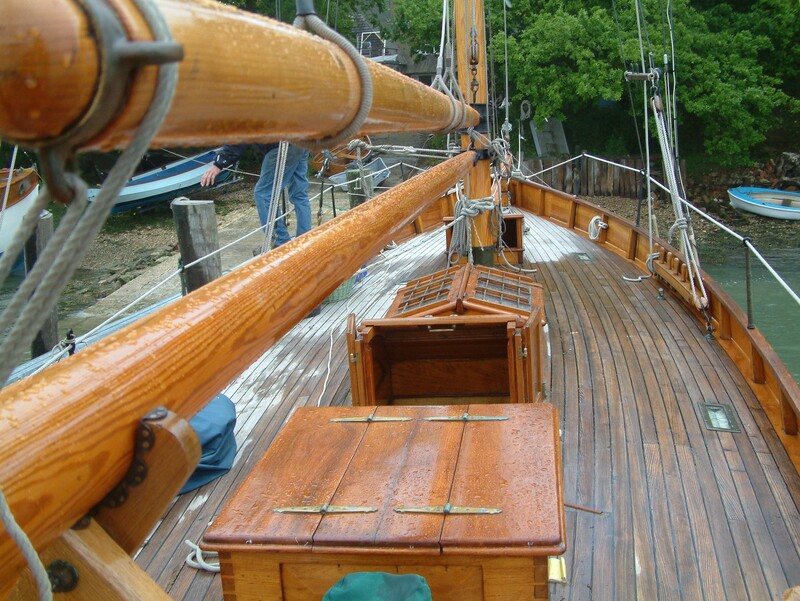 She was about to be broken up when the present owners bought her in 1993. 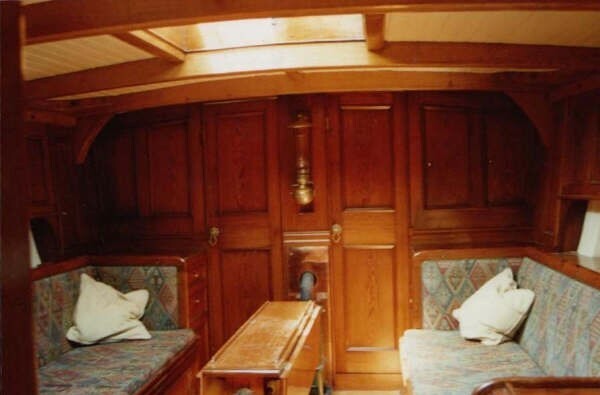 Her current owners continue to race her and have a list of all her owners and racing results from Cork in the 1890s, along with a few original bills of sale. 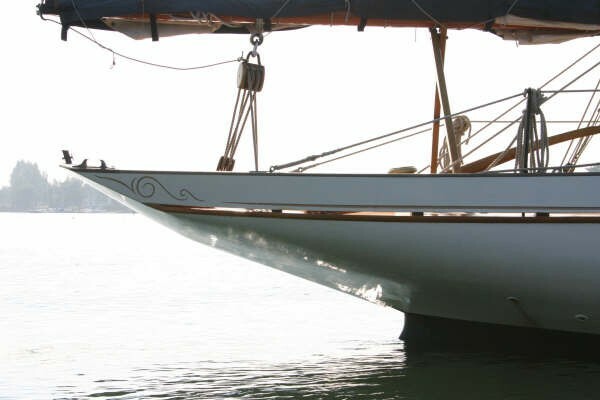 THALIA's design appears old fashioned even for 1889, but she has a centreboard from the American influence and a cut-away forefoot.